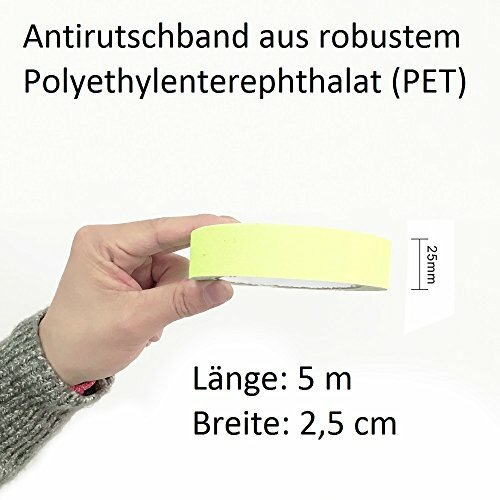 & # X2460; ingenious material: the tape is made from polyethylene terephthalate (pet) and the adhesive is very strong adhesive adhesive, for perfect fit. 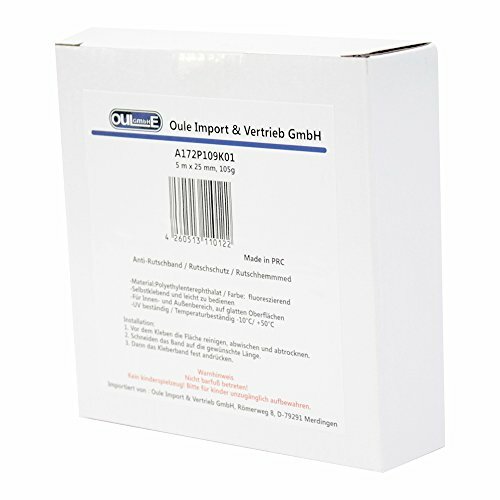 & # X2461, Grobe abrasion particle: you slipping without the need of afraid anymore. The non-slip gripper soles is guaranteed. 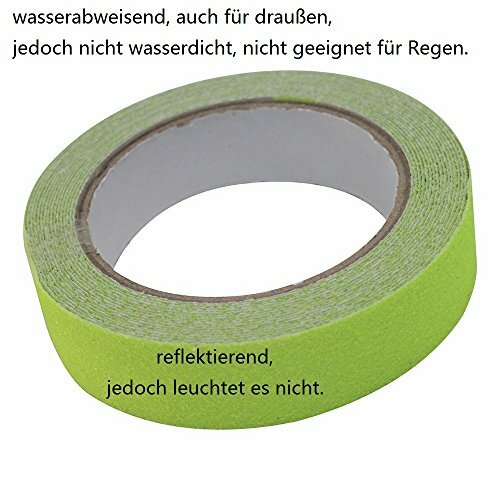 The tape can be used even when temperatures of -10 to + 50 degrees. 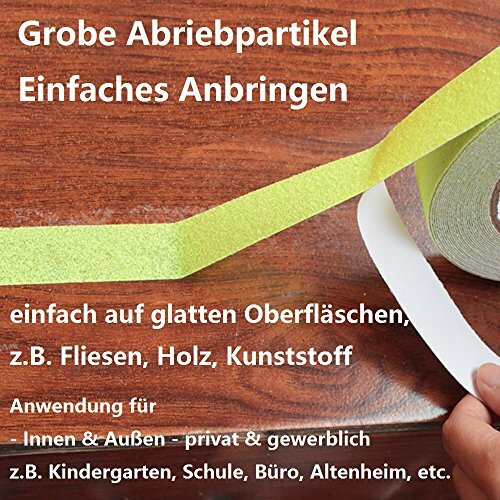 & # X2462; Easy to attach, simply cut to the desired length the tape, clean, dry, remove film and the band stick, Done. & # X2464; recommendation: a band that is waterproof, but not waterproof, not recommended for rain etc. Does this sound familiar? Do you have very fixed steps or base is common slippery and they are afraid,That at some point something happens. With the Oule non-slip strip you can simply put, danger zones deactivating. 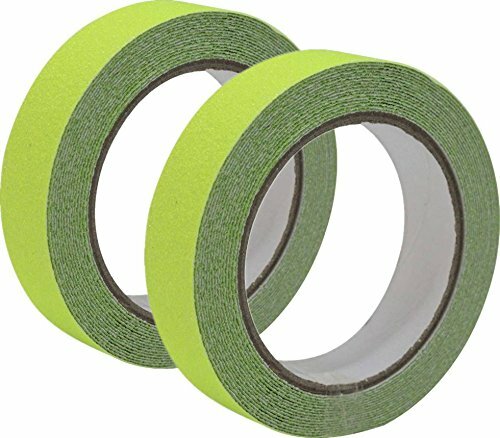 The anti slip tape is black and has a rough and very rough surface, so you do not worry more must have somewhere slipping. 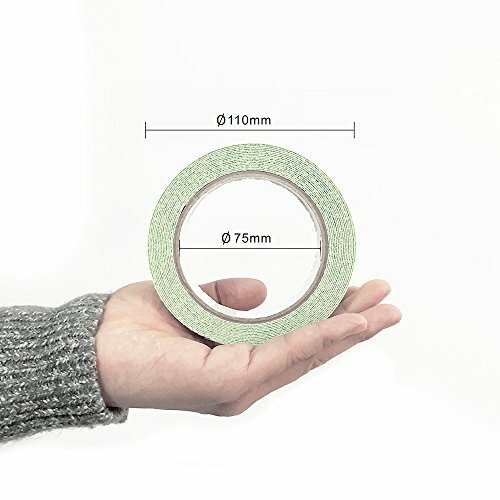 The tape is resistant to temperatures from -10 ° to + 50 degrees. It is made of high quality and durable polyethylene terephthalate (pet).